Euphorbia X Martinii, also known as scarlet plume, is a pretty trailing Green cut flower. Approx. 65cm & wholesaled in Batches of 50 stems. 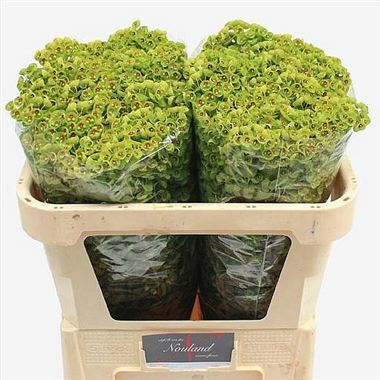 Perfect for pedestals and large floral displays with colourful trailing flowers. Euphorbia Fulgens, (commonly known as Scarlet Plume) is native to Mexico and a close relative of the poinsettia plant.